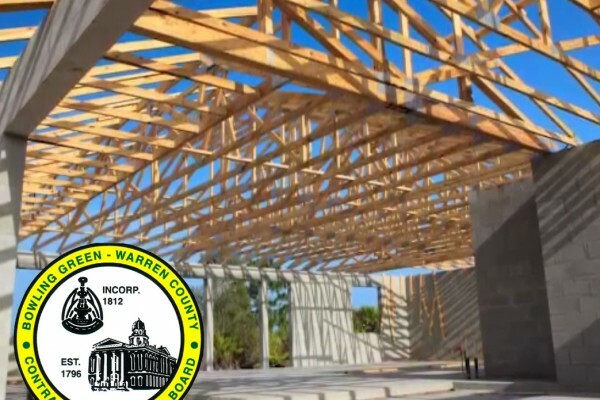 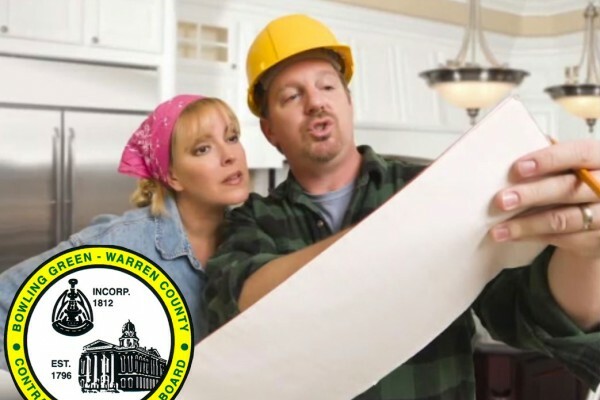 The Bowling Green-Warren County Contractors Licensing Board prescribes and regulates construction activity according to current ordinances and laws, and furnishes contracting licenses for individuals, partnerships, and corporations. 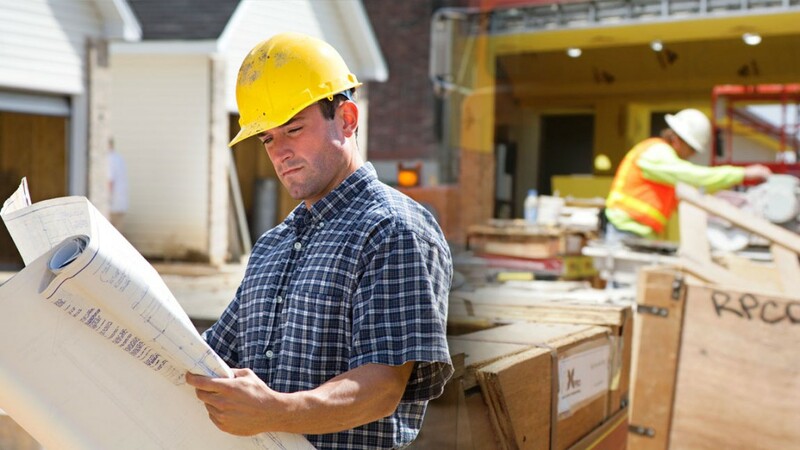 The Board also provides a method for administration and enforcement of these provisions. 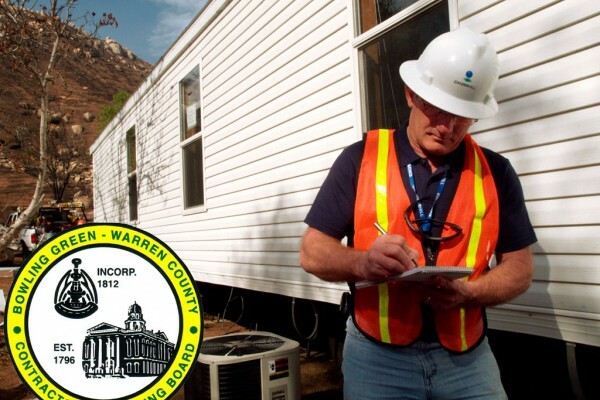 It was established by Bowling Green ordinance number BG91-25, and Warren County ordinance number 91-58 in order to protect the public's health, safety, and welfare by guarding against unreliable contractors, and to regulate construction activity in order to protect property owners in the City of Bowling Green/Warren County.